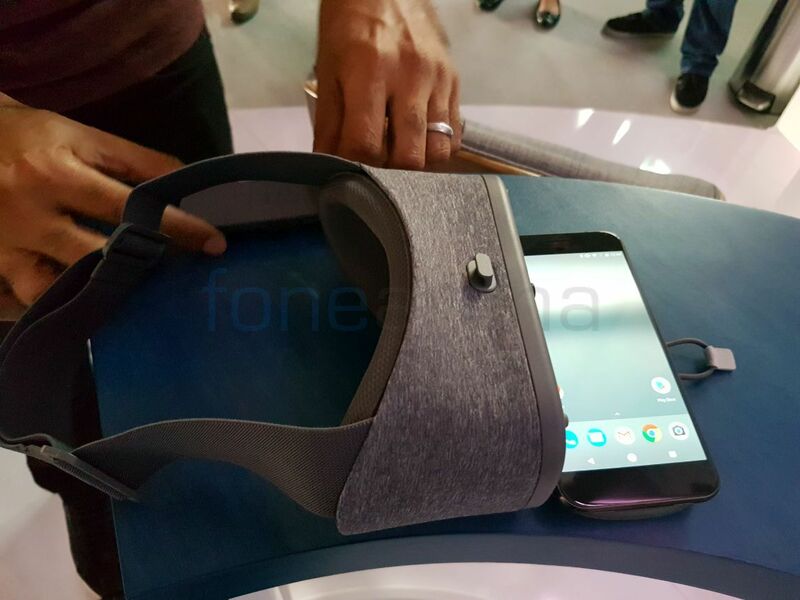 Google officially announced the Daydream View VR headset yesterday. 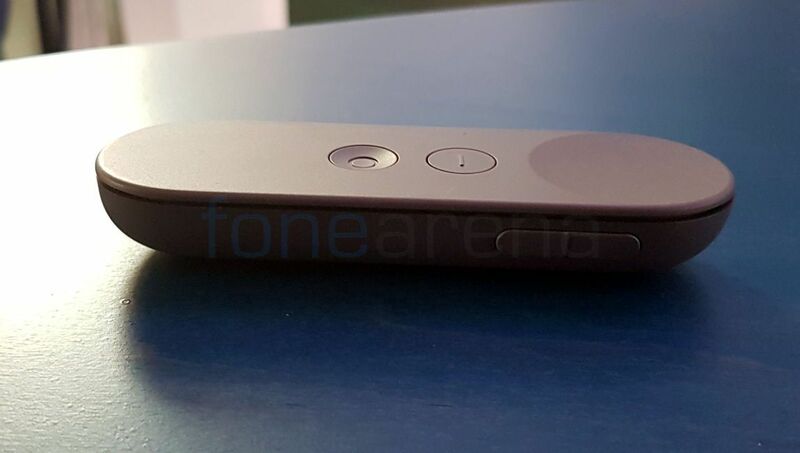 We were live at the event and got our hands on the device. Let’s take a detailed look at the hardware and specifications of the VR headset. 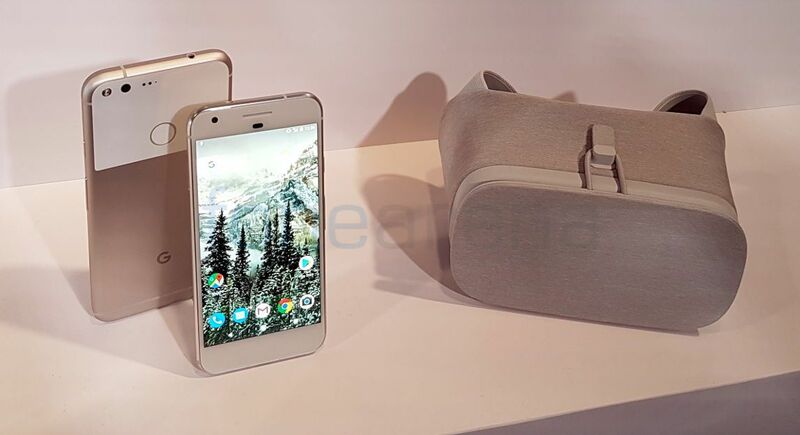 The Daydream VR headset is compatible with Pixel and Pixel XL smartphones. It is not plastic made as most of the VR headsets in the market today and instead is made out of soft micro fiber. Google says it has worked with clothing designers for the design. 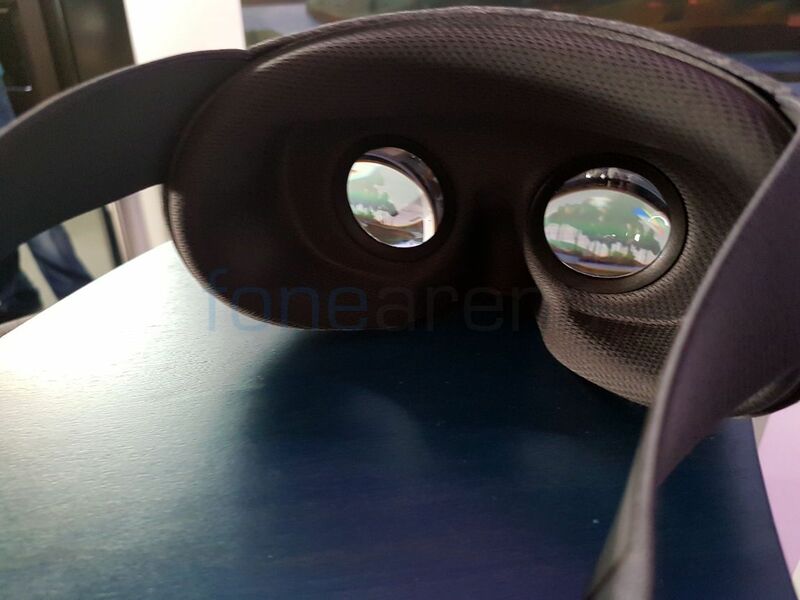 This gives the VR headset a premium look and makes it stand out of the current VR lot. It has a hook on top that is used to close the flap once the phone is slipped into the headset. 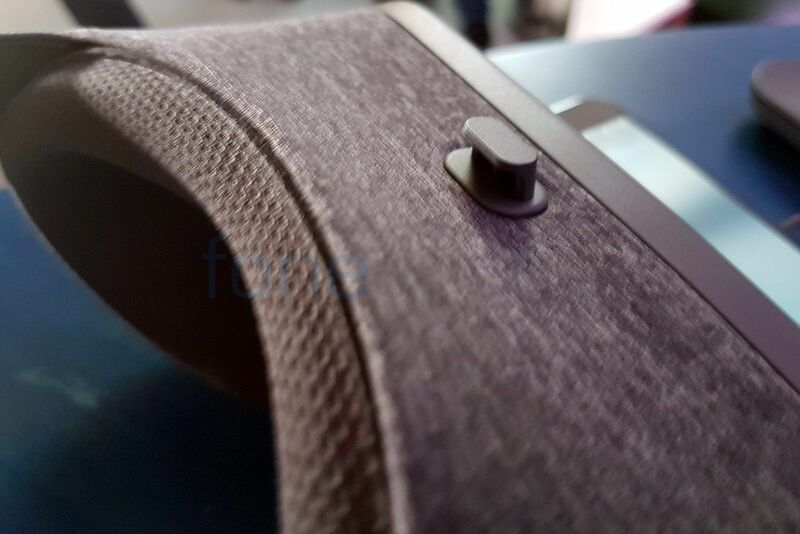 The Daydream View VR headset comes with a motion tracking controller that has a Home button and a clickable trackpad on top and volume rocker on the side. It supports apps like YouTube, Street View, Play Movies and Google Photos. The Daydream View VR headset along with the controller is priced at $69 (Rs. 4590 approx.) and will be available starting November. It will come in three colors – slate, snow and crimson. Sneha contributed to this post.